SynoInt is a data driven business specializing in information technology and data solutions, therefore the abstract shapes formed into a geometric arrows symbolize precise forward motion and constant improvement, while the custom designed lettering enchances the modern look of the company and relates to the idea of simplicity and clarity for better decision making. It is essential that the wordmark and logo „Syno International“ is always applied with respect and care according to these brand guidelines. The logo is considered a wordmark and is made of modified GreyscaleBasic typeface. The logo has been designed to ensure accurate reproduction and legibility across all communications, screen and print. Therefore, it is important to pay attention to clear space and minimum size stated. It defines the minimum distance between the logo and other graphic elements. For maximum legibility and impact the clear space around the logo should be equal on all sides and at least the size of the upper skewed rectangle height. These clear space requirements and dimensions should also be applied to clear-space rectangles when using positive and negative logotypes. To preserve legibility, the smallest the logotype should be represented is 10mm high for print and at least 38 pixels in digital formats. The trademark „Syno International“ is registered in EUIPO – European Union Intellectual Property Office, who is responsible for managing the European Union trademarks and the registered community designs. Trademark “Syno International” was officially registered on June 1st, 2018, Registration No. 017809674. Registration is valid until February 13th, 2028. Owner of trademark “Syno International” is UAB Syno International, a private limited civil liability company, incorporated and operating pursuant to the legal acts of the Republic of Lithuania, under legal entity code 302748928, with the registered office address at Vilniaus str. 35, LT-01119 Vilnius, the Republic of Lithuania. Trademark “Syno International” protection is valid in the whole European Union. However, intellectual property of this trademark “Syno International” is valid throughout the whole world. The link to the webpage where is information about trademark “Syno International” and “EUIPO” is: https://euipo.europa.eu/eSearch/#details/trademarks/017809674. The main areas of use of the brand “Syno International” are: market research, public opinion polling, statistical analysis, data processing, database development, work in information systems, IT services, sales of services and many more. Before using the trademark, you must receive written permission from the trademark owner (SynoInt). By using trademark “Syno International” you agree to follow the guidelines as well as all our rules and policies. SynoInt reserves the right to cancel, modify, or change the permission in these guidelines at any time at its sole discretion. 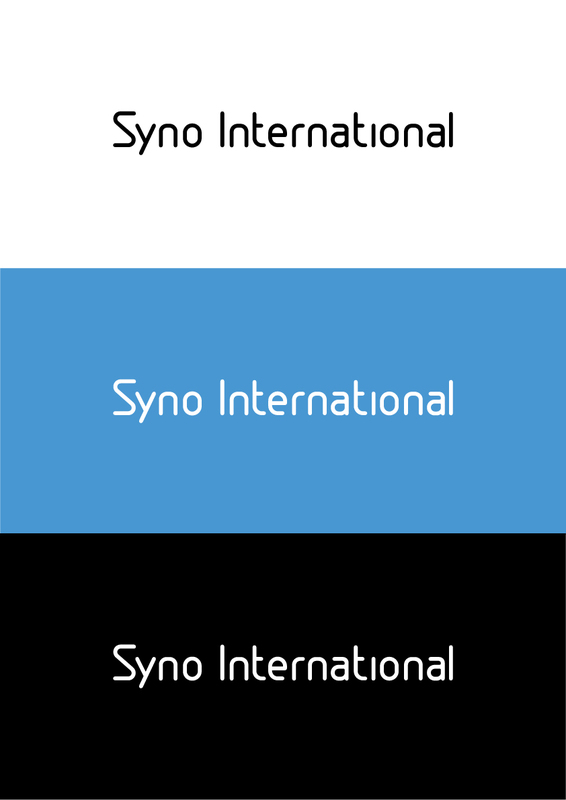 For further information about use of the trademark “Syno International”, please contact info@synoint.com.